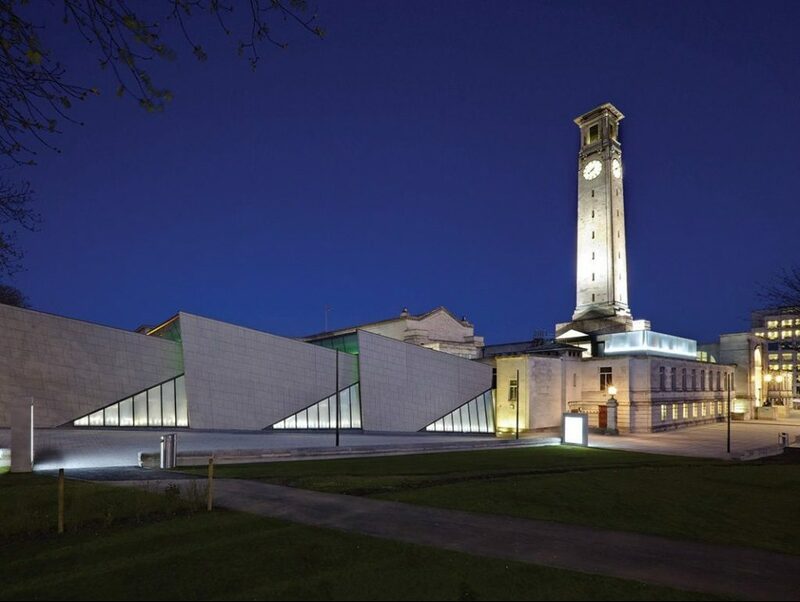 Based at the heart of Southampton, SeaCity Museum – based in the West Wing of the Civic Centre – is located within Southampton’s Cultural Quarter. The site, owned museum tells the story of the people of the city, their fascinating lives and historic connections with Titanic and the sea. The new by Southampton City Council, became available when Hampshire Police moved to a purpose-built venue in March 2011. Working for the main contractor Kier Construction, we insulated the museums access floors with 50mm Celotex and 100mm Kingspan Kooltherm rainscreen board to the concrete walls using Hilti fixings. We also installed cavity wall insulation to all radiant panels. From our Southampton branch we have also completed the installation of cavity wall insulation at the new Mary Rose Museum in Portsmouth. On the 28th anniversary of the raising of the Mary Rose Museum, Warings secured the contract to build Henry VIII’s favourite ship’s new museum in Portsmouth Historic Dockyards and work began on the most ambitious heritage construction project seen in Europe this decade. Warings, chose A&M due to our technical expertise to undertake such a complex and prestigious project.